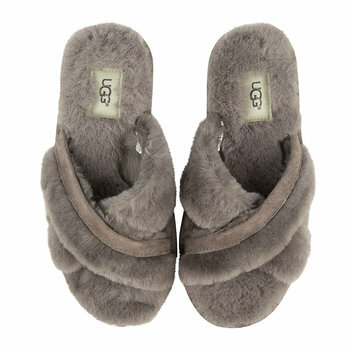 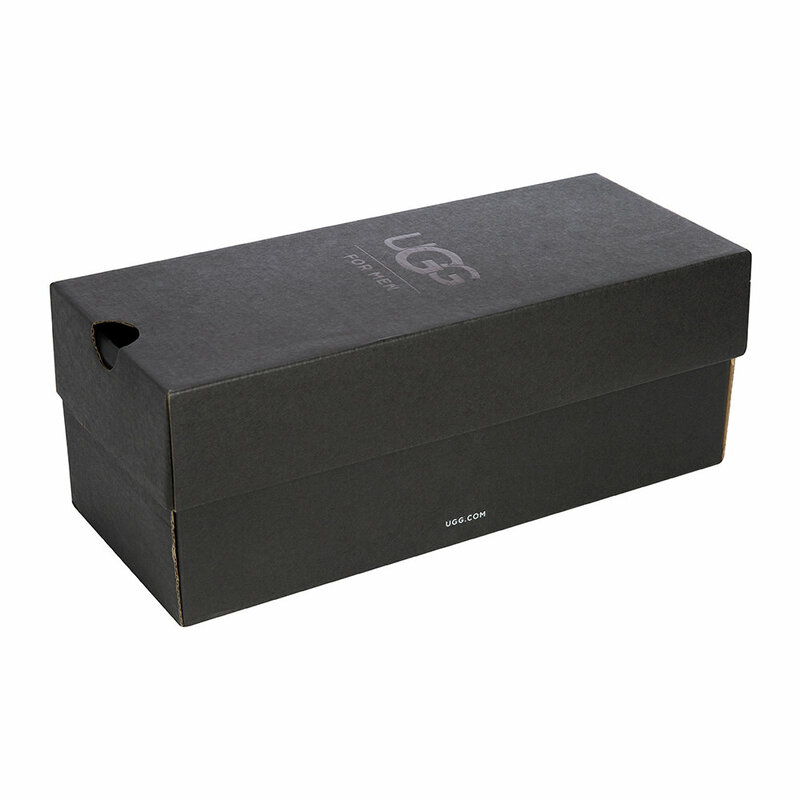 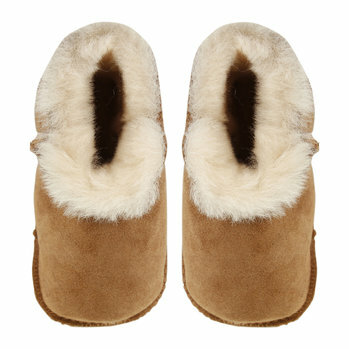 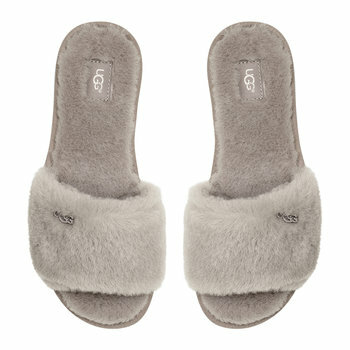 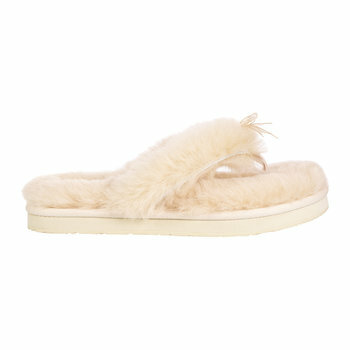 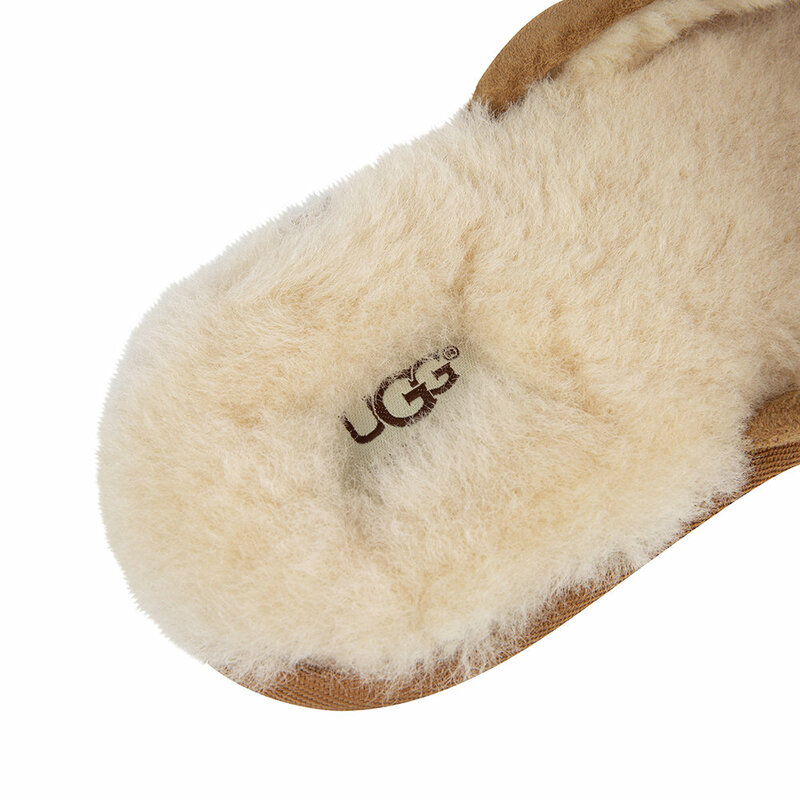 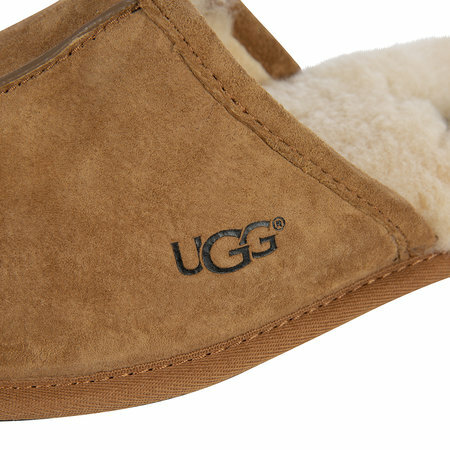 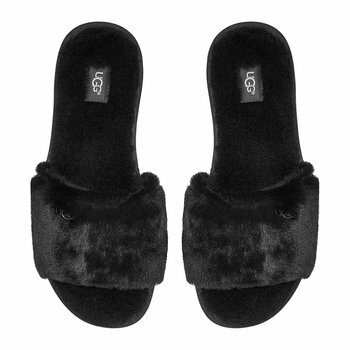 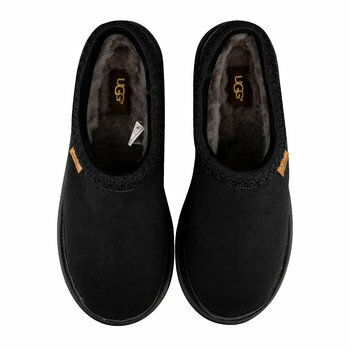 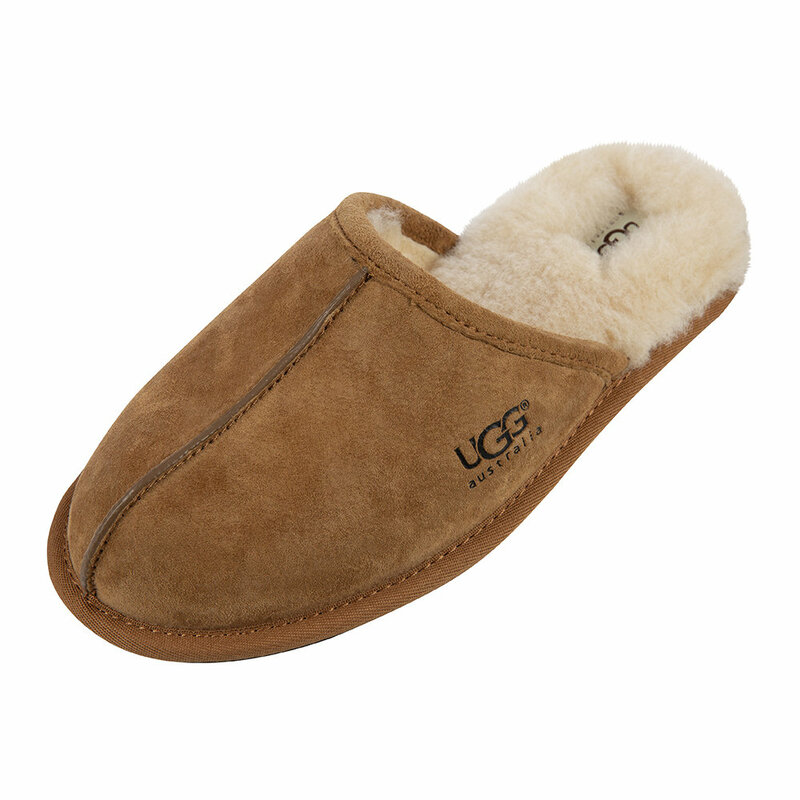 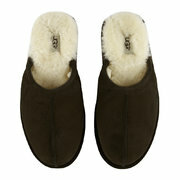 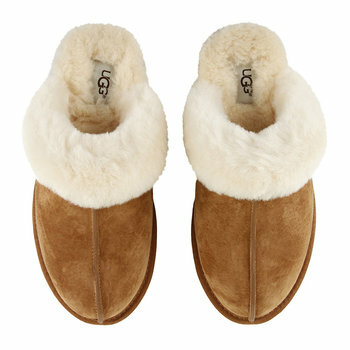 Treat your feet to a touch of luxury with this stunning pair of men’s Scuff slippers from UGG®. 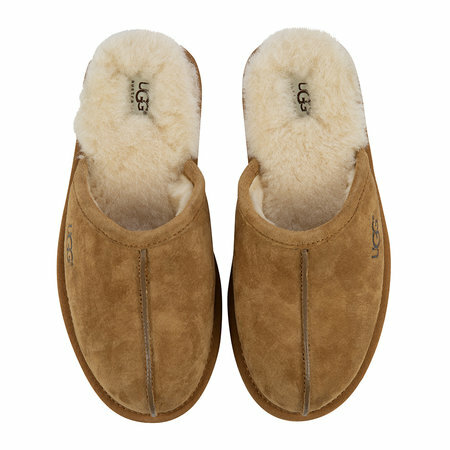 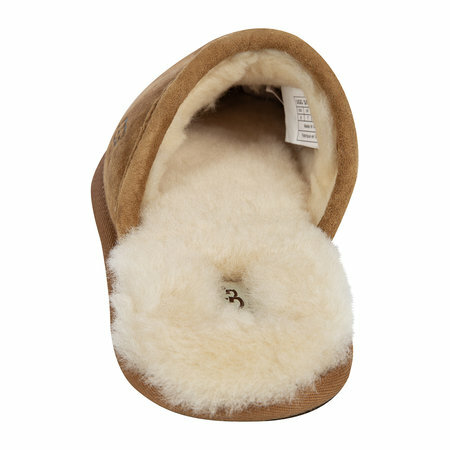 These beautifully soft slippers are made with UGG®’s Silkee suede leather upper and outsole, ingeniously water-resistant, breathable and stain-resistant, perfect for wearing around the home. In a classic chestnut brown colour with fully lined sheepskin and a slip on design, a fabulous gift idea for any occasion.